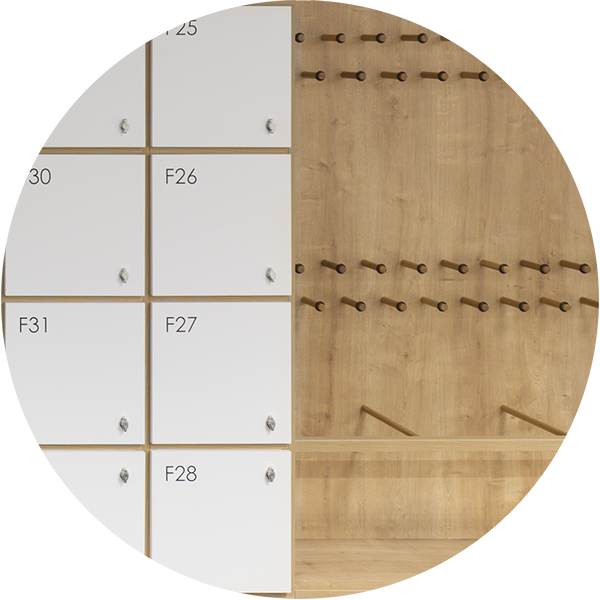 The briefing for this project was challenging, since José de Mello Saúde wanted to develop a pleasant office for its employees in a record time and with a very controlled cost. 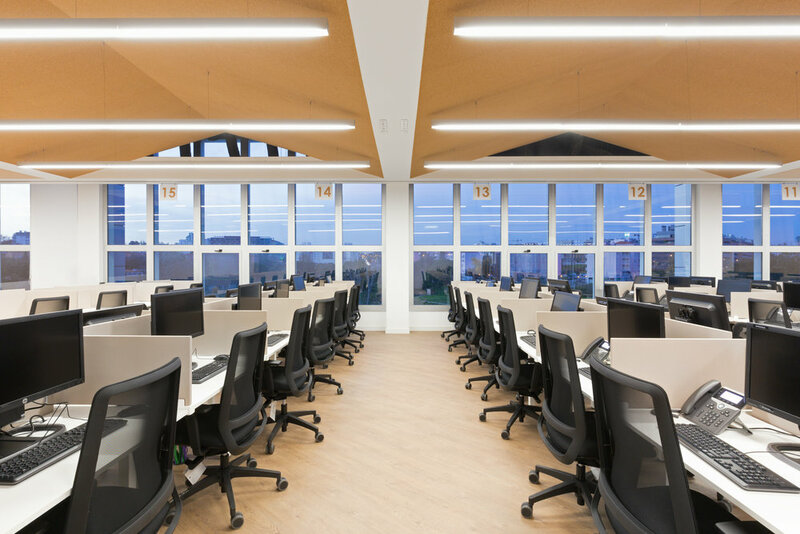 Vector Mais embraced the project in the Entreposto building in order to take advantage of the space in the best possible way, finding economical and intelligent solutions, transforming this call center into an exemplary work space within the José de Mello group. In addition to the interior design, Vector Mais has developed all the construction work, engineering, carpentry and furnishing. “This project was designed with the aim of creating a pleasant and functional work space, to offer greater comfort to the company's employees and conditions favorable to the best performance of their functions. In order to achieve this objective, spaces with specific functions were created, and various materials and equipment were chosen, which through their color or ergonomic quality contributed to the individual's well-being. Through their patterns they conferred greater comfort to the visual environment and through their texture provided a significant increase in acoustic comfort.” Vera Lucena, Vector Mais.